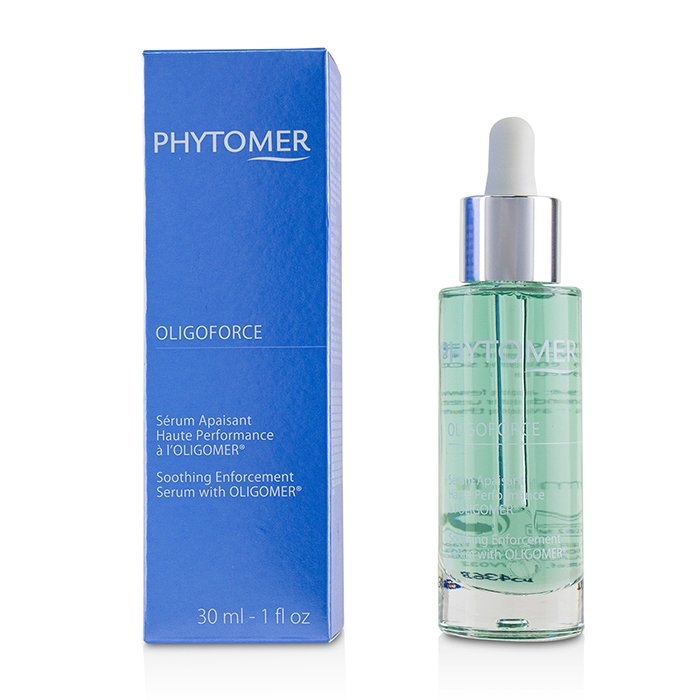 You can fill out an application to receive notifications on available "Oligoforce Soothing Enforcement Serum With Oligomer". 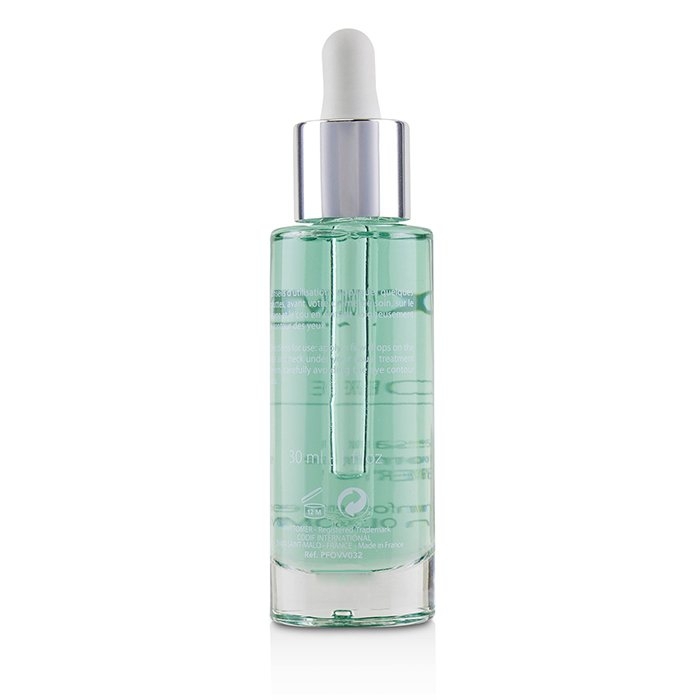 A high-potency soothing facial serum. 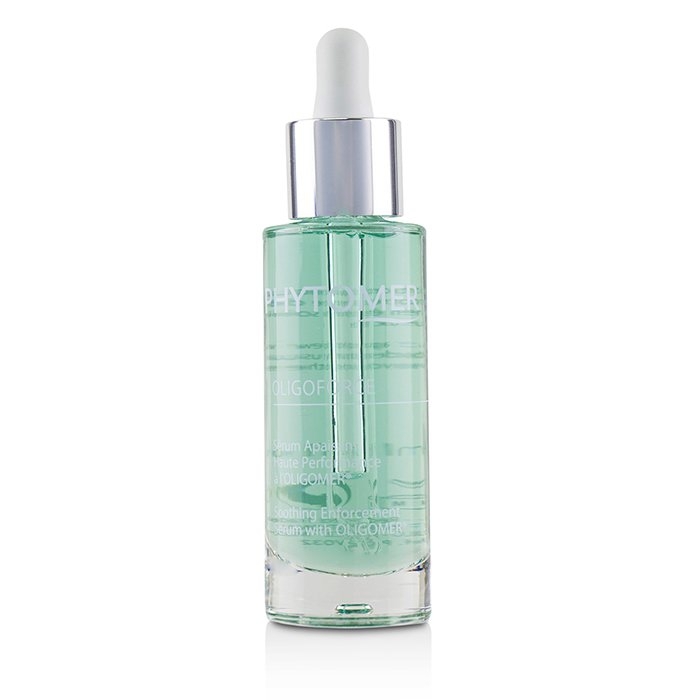 Formulated with marine ingredients to soothe irritated or sensitive skin. Contains anti-inflammatory Phycosaccharide to reduce stinging sensations. Restores calm & soft skin.